Black, white and so India-when-the-Brits-were-here. 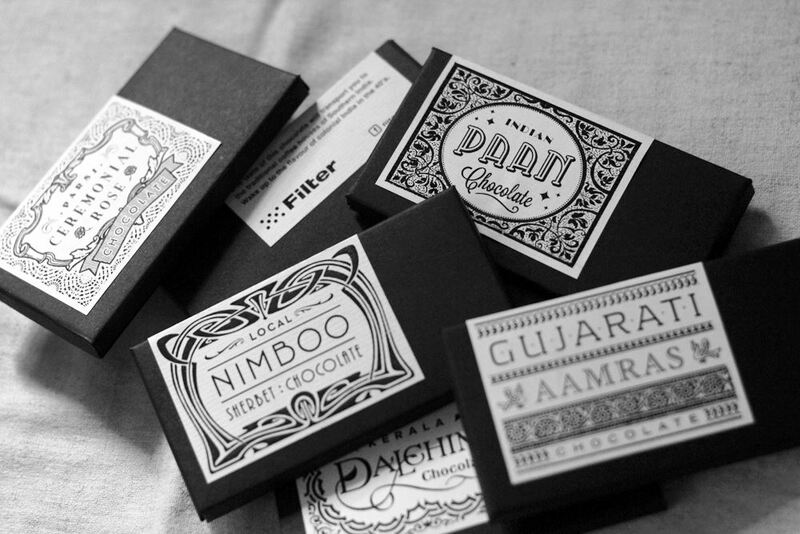 Love what ANC has done for Filter’s new range of chocolates. 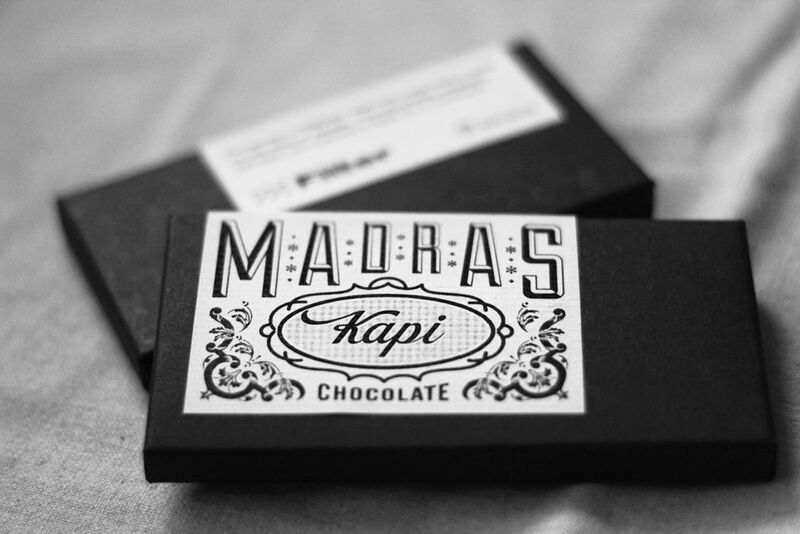 The packaging manages to make me taste what’s inside – classy slivers of dark cocoa with hints of beloved flavours. 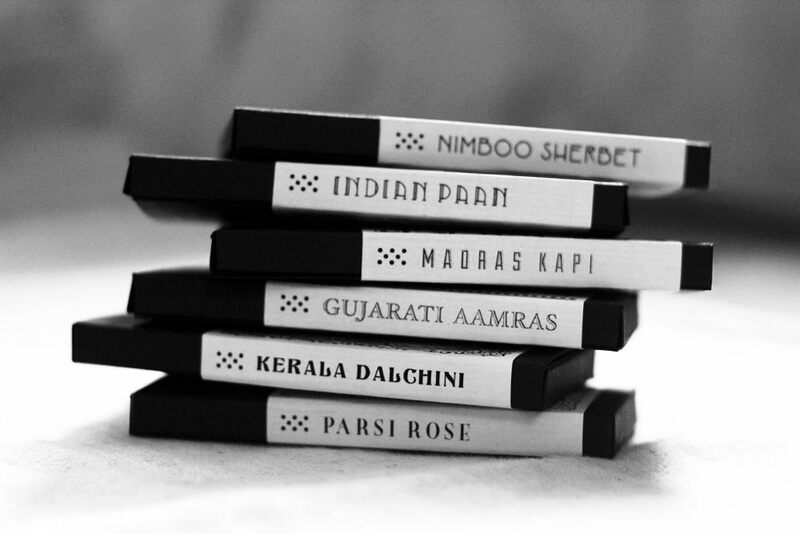 Meet the entire range on the Filter FB page, right here. 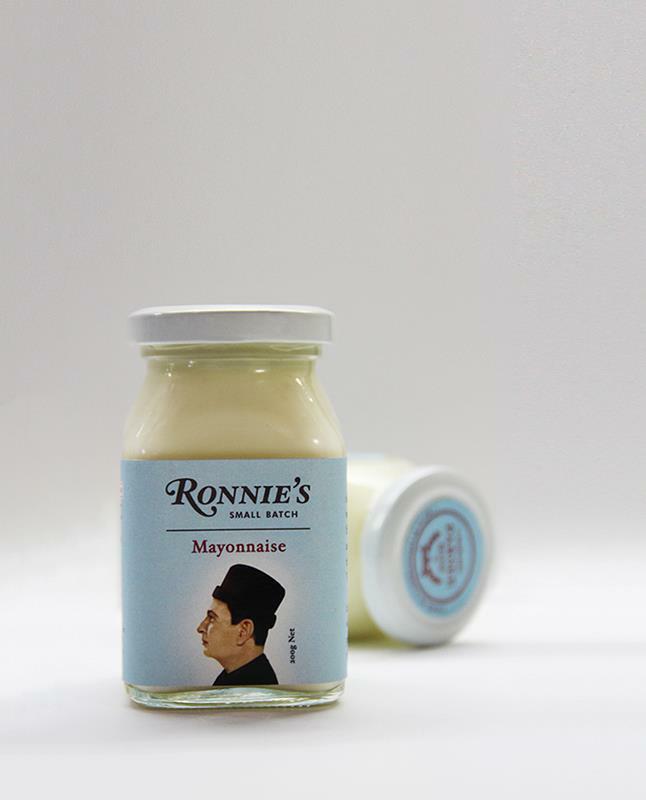 The very exclusive ‘small batch’ of mayo made by the team at Filter. 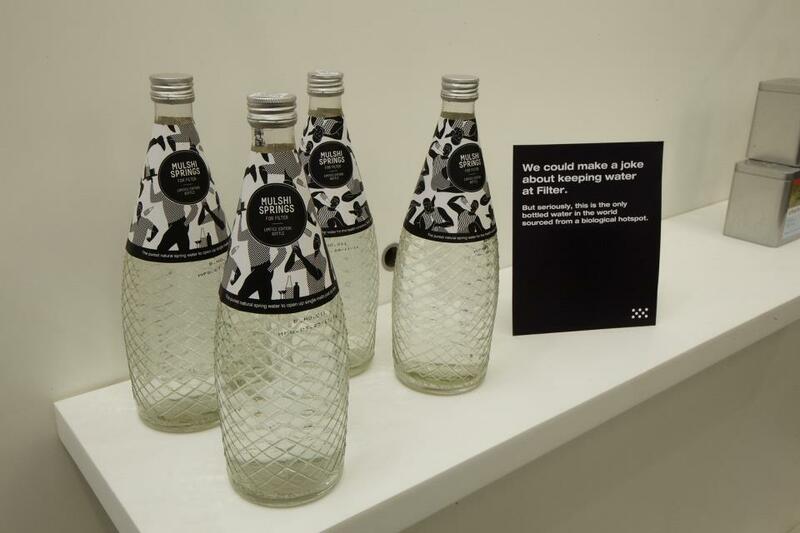 Label design, irreverent tone and minimal copy. All quite yum. 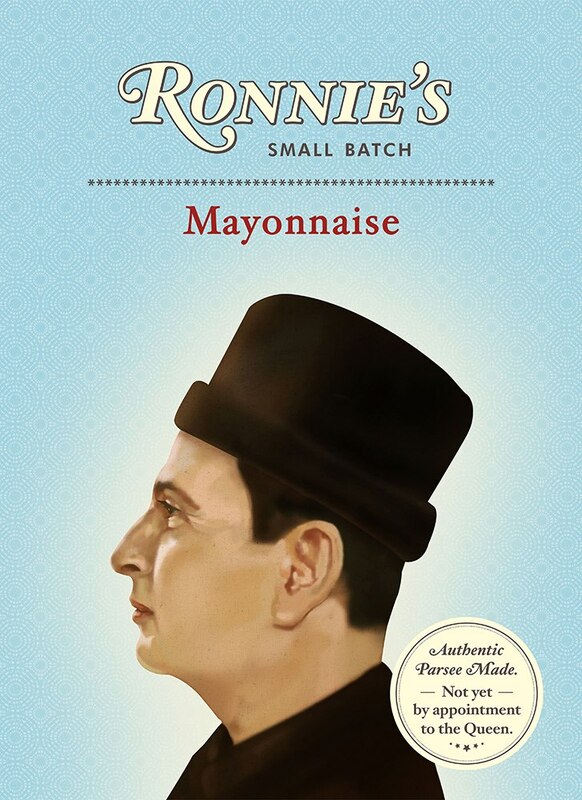 p.s – If you don’t know, Ronnie is a fairly common Parsee name and the number of mayo jars (like the Parsee community) is quite limited too. Via the Filter FB page. 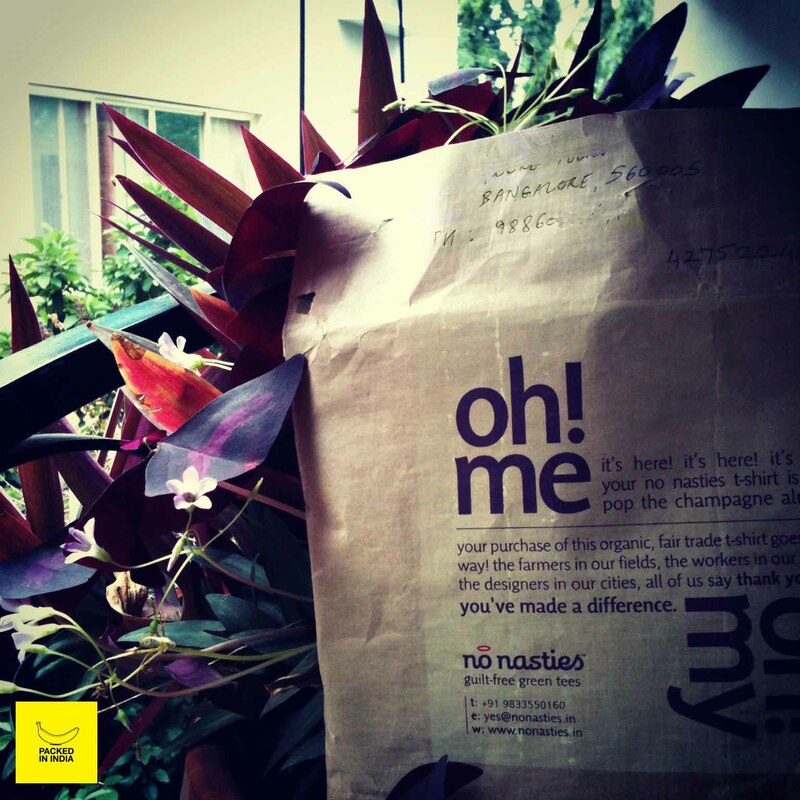 Loved the brown paper simplicity of its arrival. This package is proof that good words straight from the heart will work way more wonders than complicated, overly colourful packaging. Get your pack home here. 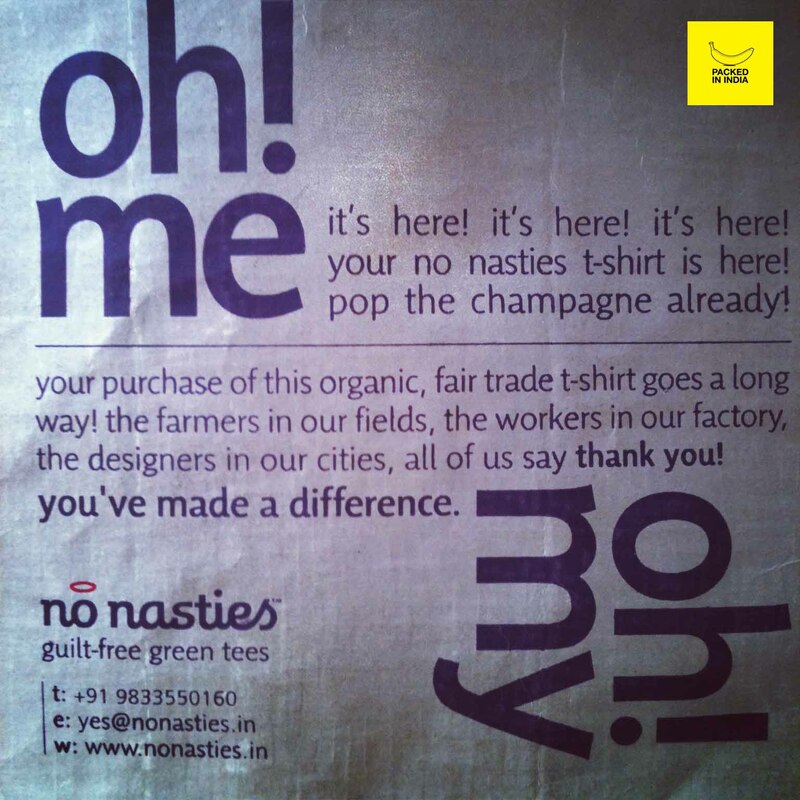 Mumbai: CMYK pops up at the Good Earth. 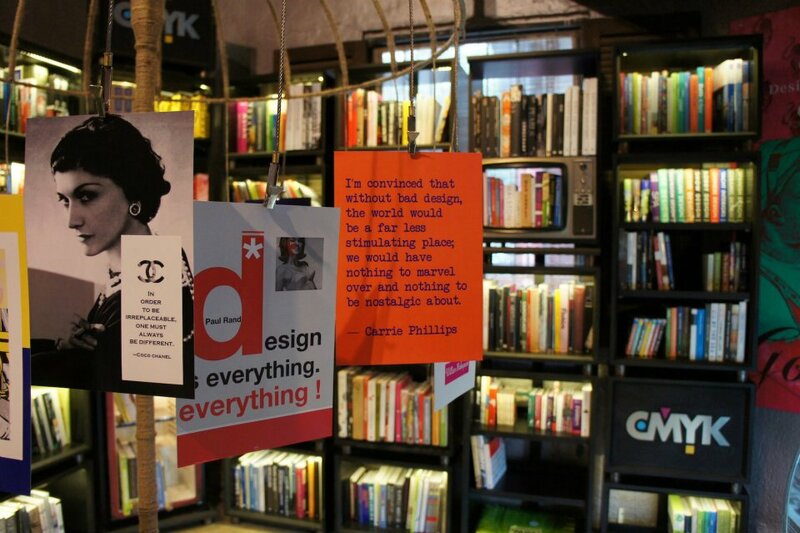 The Busride Design Studio designed a little pop-up store for the CMYK bookstore. Design books in designer shelves – upcycled televisions and fridges. Fun. Meet them here and there. The ‘ish watch’ pays tribute to IST (Indian Stretchable Time) and every one of us Indians. What Pii really liked about this piece is that the designers have spent just as much love on designing the box as they did on the watch. Created by Hyphen for Filter.